The English term "concentration camp" was first used widely during the second Boer war(1899–1902), when the British created camps in South Africa for interning the local Boers.They built a total of 45 camps for Boer internees and 64 for black Africans. Of the 28,000 Boer men captured as prisoners of war. 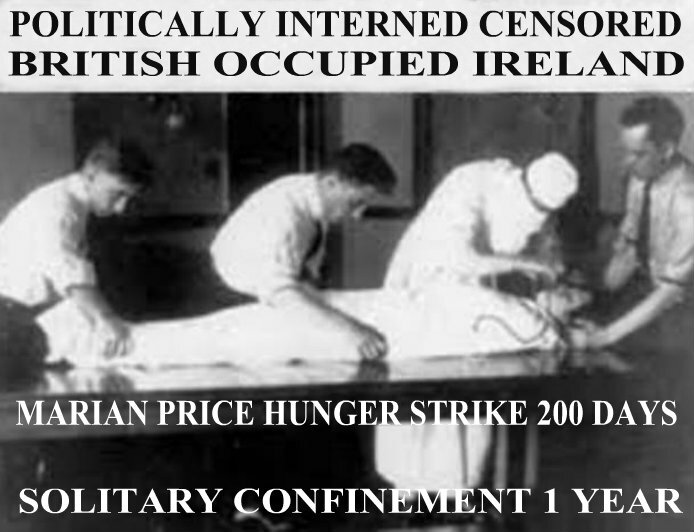 The British sent 25,630 captured internee men overseas. The vast majority of Boers who remained in the local camps were women and children. The Nazis in Germany built their concentration camps to British specifications. The Random House Dictionary defines "concentration camp" as: "a guarded compound for the detention or imprisonment of aliens, members of ethnic minorities, political opponents, etc. ", and the American Heritage Dictionary defines it as: "A camp where civilians, enemy aliens, political prisoners, and sometimes prisoners of war are detained and confined, typically under harsh conditions." Britain deliberately incarcerated and starved the white and black population of South Africa to death in concentration camps. They created inhumane, torturous conditions in the concentration camps that bred diseases, which spread like wildfire. 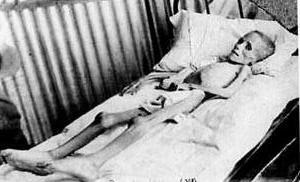 In the end, Britain tortured 22,074 white children to death in their camps like seven year old Lizzie van Zyl, (above) - black children excluded(they didn't count black). They also claimed the lives of 5,898 Boer women — the number of male prisoners of war, and black men and women excluded. Britain murdered and tortured to death more than 70,000 white, and an unknown number of black South Africans in this so-called ‘white man’s war.’ Ordinary farmers and their African helpers, women, the elderly, children and countless livestock all suffered together and died under the heel of the mighty British Empire. However, Queen Elizabeth still refuses to apologize not mentioning their atrocious war crimes in South Africa!